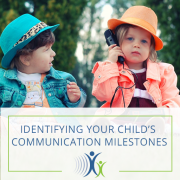 Navigating parenthood can be difficult, especially if you’re uncertain whether or not your child has a speech-language or hearing disorder. 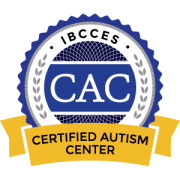 However, with the right amount of research and medical advice, you can begin taking steps to ensure that your child is placed in a treatment program that can help them attain academic and social success. Here’s a brief starter pack for parents who are unsure about speech-language and hearing disorders. More information can also be found here. Many researchers have concluded that speech and language disorders are a high-incidence disability. 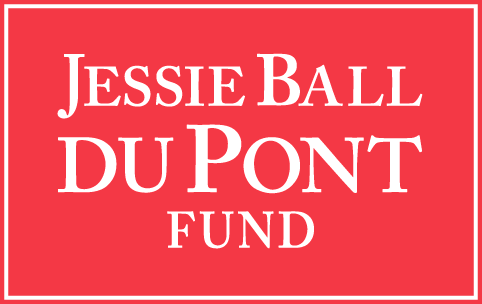 In fact, there are currently more than 6 million Americans who have been diagnosed with a language disorder. After much research, experts have concluded that the prevention of these types of disorders starts at birth. 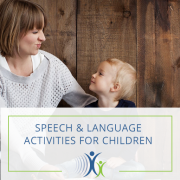 In order to ensure that a child does not develop a language impairment, he or she must be exposed to proper speaking skills as early as six months of age. Of the many speech disorders a child may develop while learning to speak, stuttering is the most common fluency disorder. 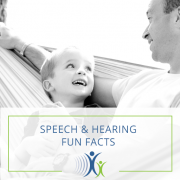 According to the American Speech-Language Hearing Association, stuttering is characterized by repetitions (sounds, syllables, words, phrases), sound prolongations, blocks, interjections, and revisions that may affect the rate and rhythm of a person’s speech. Approximately 70 million people (1 percent) within the worldwide population stutter, with males more likely to stutter than females. 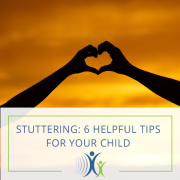 With the help of a trained speech-language pathologist, patients of all ages can receive therapy to help them reduce the effects of stuttering and communicate more effectively. Speech-language therapy will be particularly essential for younger patients, as children with language disorders are more likely to have difficulty excelling in both reading and mathematics throughout elementary school. In addition, research suggests that some children with language disorders may also struggle with conditions such as anxiety, conduct disorder, and ADHD. 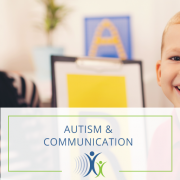 As a result, it’s important that if you believe your child has stuttering or another speech-language disorder, you consult with a speech-language pathologist as soon as possible. 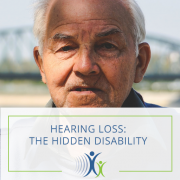 While many people understand that the primary cause of auditory problems is exposure to constant noise, most Americans are unaware that it’s the third most prevalent physical condition in the United States. In fact, the majority of people with auditory problems are not even 65 yet. 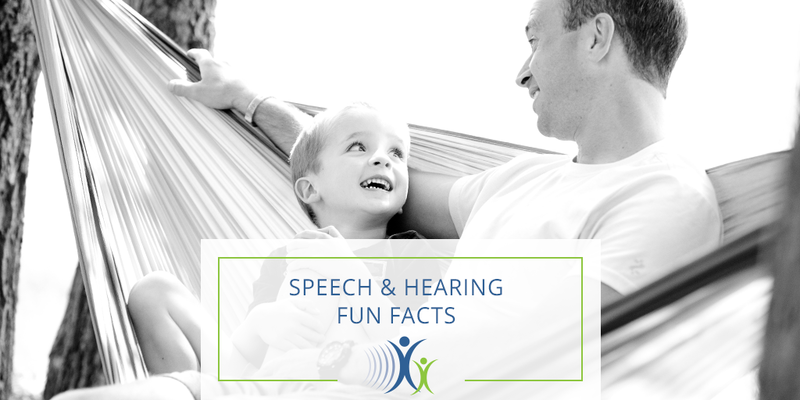 In the United States, roughly 2 to 3 of every 1,000 babies are born with an auditory problem in at least one ear. 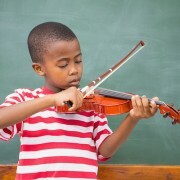 Furthermore, roughly 15 percent of children between the ages of 6 and 19 have some sort of auditory problem. Just as with speech-language disorders, it’s important that you seek the advice of a medical professional if you believe that your child has a hearing disorder. 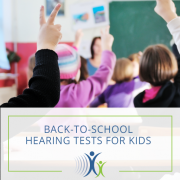 Hearing can greatly impact a child’s school performance, with research suggesting that approximately 37 percent of kids who are suffering from auditory problems fail at least one grade. 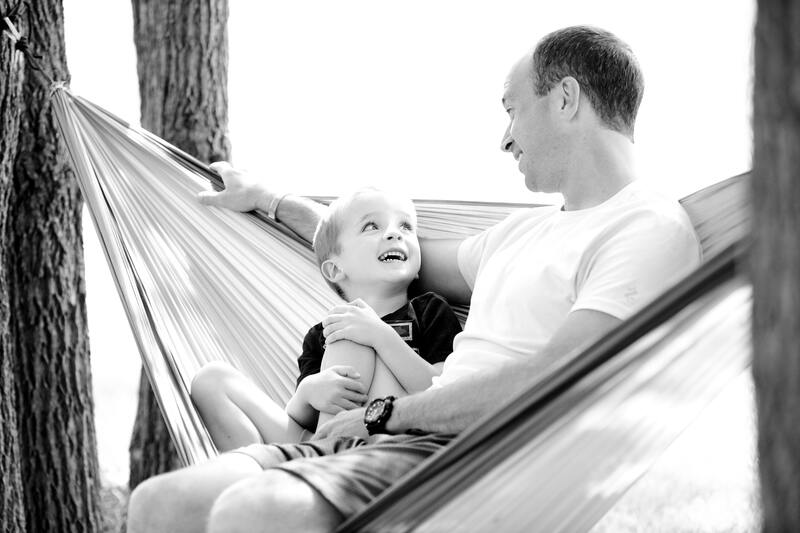 However, with the help of an audiologist, your child can thrive. 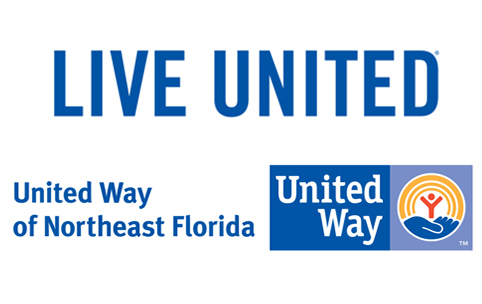 About 60 percent of those with auditory disorders are in the workforce or educational settings, leading active lives. Let our experienced staff answer your speech and hearing questions!